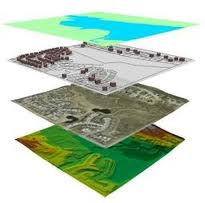 Geospatial information is information describing the location and names of features beneath, on or above the earth’s surface. At its simplest this can mean the basic topographical information found on a map, but also includes different location-related datasets combined into complex layers that show information such as land use and population density. It supports a wide range of business, government and community activities, and the use and re-use of this information has significant productivity-related benefits. National Geospatial-Intelligence Agency (NGA): is a combat support agency of the DoD with the primary mission of collecting, analyzing, and distributing geospatial intelligence (GEOINT) in support of national security. 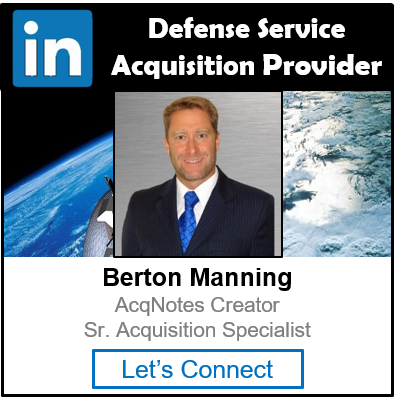 GEOINT Online (GO): is a website that is unifying existing NGA web-based capabilities for online, on-demand discovery of and access to geospatial intelligence (GEOINT) content, services, expertise, and support. Harvard Geospatial Library: is the main repository a catalog for geospatial data in the Harvard University Libraries. LBx Journal: is a resource for businesses who want to know more about using location intelligence for business success and geospatial companies seeking to expand their customer base. Their magazine and online resources are all designed to promote the dialogue between business professionals and location technology solutions providers.